Instant replay in baseball is long overdue, but it seems that the wait is finally over. Sure, there has been replay on disputed home runs for years, but that was as far as they were willing to take it. While other sports, specifically football, have leaned on replay heavily for years with great success, baseball has been stubborn to follow suit. Whether it was due to the traditions of the game, or worries about making games longer, or whatever else, no plan of action was ever put into place. For the 2014 season, however, that appears to be changing for the better. While the details of the Major League Baseball replay system have not yet been announced (or finalized), there has been some hint to the system thanks to the Arizona Fall League. The Fall League used limited replay challenges as a test for next season. Managers were able to challenge calls they felt were incorrect, such as safe/out at first base, or a fly ball that might not have been caught on the dive. Balls and strikes are not challengeable. This system seems like a great solution because managers will be able to simply challenge the umpire and ask for review as opposed to dragging out the game with long-winded arguments that never go anywhere. Take the time that is used for the argument to replay the play, and the game can be up and running faster than before. The biggest area of improvement for baseball by implementing a challenge review system will be the avoidance of a major mistake changing the course of the game. 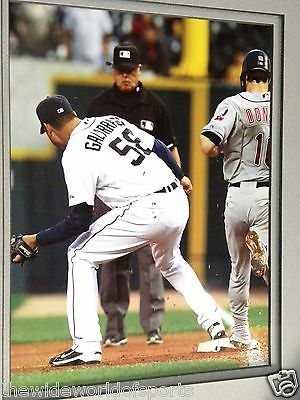 For example, the Armando Galarraga near-perfect game from 2010 would not have been wasted on a bad call from umpire Jim Joyce. The 27th out of the game was clearly made at first base, but Joyce called the runner safe and the party was called off. Joyce is actually one of the best umpires in the game, but he made a mistake. Unfortunately for him and Galarraga, it happened at the worst possible time. If replay was in place at that time, the call would have been overturned, and the perfect game would be on the record books for all of history. This rule change can’t go back and fix that mistake, but it can prevent it from happening again. There are certainly ‘traditional’ baseball fans who don’t want to see expanded instant replay, but they are probably in the minority. Most fans just want a fair game with correct calls, and this is a major step in that direction. For baseball to continue its massive growth in popularity, it will need to stay on top of new technology and use it to improve the product on the field. For fans, players, coaches, and even umpires themselves, having more access to instant replay is a great thing. It will be exciting to see how it is put into use and what new chapters will be written in baseball history with the help of the replay challenge system. The Greatest Series of All-Time? When you think of the greatest series that have been played in baseball history, your mind probably first goes to the World Series. Certainly there have been many legendary Fall Classics over the years, most recently in 2011 when David Freese and the Cardinals stunned the Rangers when Texas looked to have it all sealed up. However, despite the World Series being played for the ultimate prize, it can be argued that the first round ALDS in 1995 between the New York Yankees and the Seattle Mariners is the greatest series in baseball history. Between the drama of the games themselves, the players that were on both rosters, and the impact that the outcome would have, this series has it all. A quick look at the rosters for the Mariners and Yankees in that series will have you shaking your head in disbelief. On the Seattle side, you would find future Hall of Famers Ken Griffey Jr. and Randy Johnson, should-be HOF’er Edgar Martinez, and would have been HOF’er Alex Rodriguez (if not for drugs and scandals). That doesn’t even mention other outstanding players like Jay Buhner, Norm Charlton, Tino Martinez, and more. In the Yankee dugout, the groundwork for incredible success was just starting to be laid. On his way out was Don Mattingly, but even more legendary names were just getting their start. 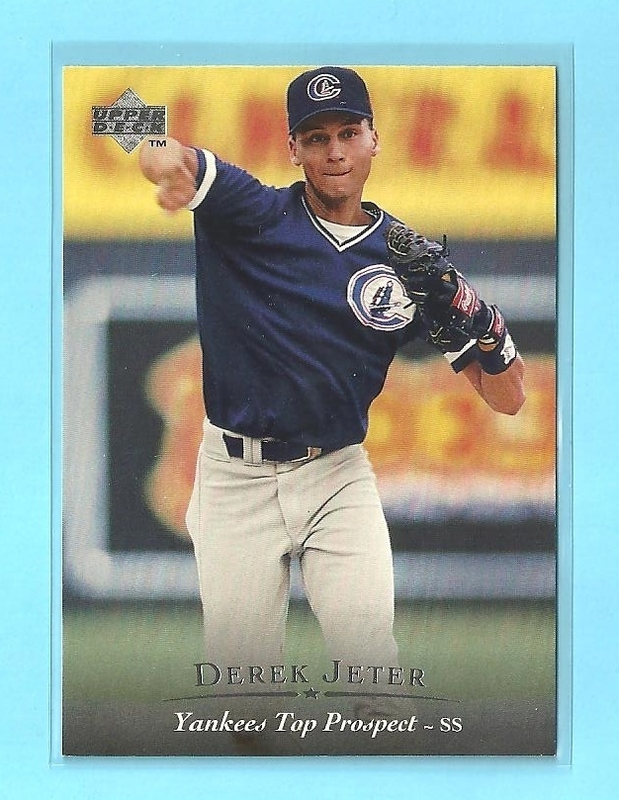 Derek Jeter, Bernie Williams, Jorge Posada, Andy Pettitte, and Mariano Rivera would make up the core that would take the next four World Series titles. HOF’er Wade Boggs, John Wetteland, and other notable names also filled out the roster. It is hard to imagine a series of recent vintage with anything close to the star power seen in the 1995 ALDS. In a series that went all five games, each game told its own story and had no lack of drama throughout. The Yankees won the first two games in New York, the second on a 15th inning walk-off homer by Jim Leyritz. The series would head back to Seattle with the Mariners need three straight wins to survive. The M’s would get games three and four by three runs each, game four being highlighted by two Edgar Martinez homeruns. Game five is one of the all-time classic playoff games in baseball history. Looking back on that game today, it is incredible to see all of the legendary players that were involved in one 11-inning contest. After the Yankees scored a run in the top of the 11th off of Randy Johnson, who came on in relief, the Mariners wouldn’t even make an out in the bottom of the inning. A Joey Cora bunt single and a Ken Griffey Jr. single would set the stage for Edgar Martinez, yet again. Jack McDowell hung an 0-1 splitter and the rest is baseball history. Martinez punished it into the left field corner and Griffey stormed home with the game winning run. You could easily base an entire memorabilia collection around this one series in 1995 and be doing quite well for yourself. Many of the great players involved were just rookies at this time, and had not yet become the stars we know them as today. Regardless of which side you were on, the 1995 Mariners vs. Yankees ALDS will always be remembered.